Do you loooove pizza? Well, so does our cute & slimy hero in Slime Pizza(!) – the only thing is, he isn’t the main hero in today’s article… Today we would like to share our interview with the Neutronized Team, the super cool developers of Slime Pizza. 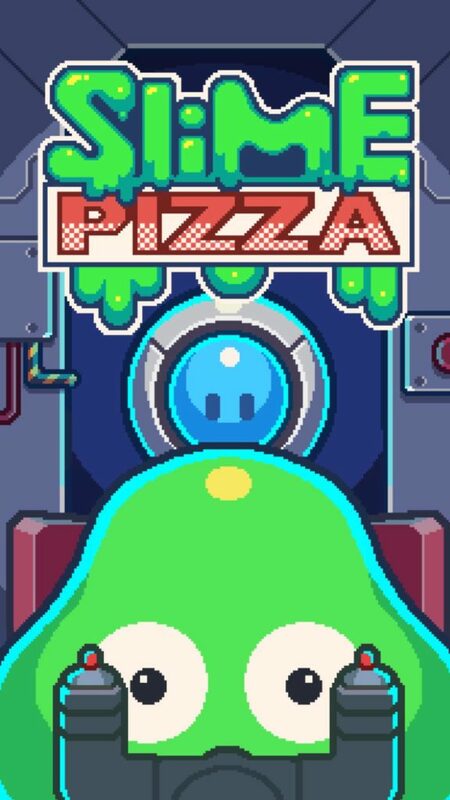 If you have yet to check out our review of Slime Pizza, you can do so here! Before we start we’d like to thank the Neutronized Team for participating in our interview and for answering all of our geeky questions! Thanks Guys! Thanks for taking the time to talk to us about Slime Pizza, could you kick-start this interview by telling us a little about your studio and what drew you to Game Development? I’m Gionathan, founder of Neutronized. Neutronized is a small indie team run by me with the help of a few other indies I work with over the internet. Game development has always been a huge passion of mine since I started playing games on my first computer. I started sketching my first designs on paper during elementary school, I was already wondering how to turn them into actual games running on a computer. First question. What was the core idea (or inspiration) that sparked the development of Slime Pizza? Slime Pizza is a sequel of my Slime Laboratory game series that I released years ago as browser games. Back in the mid-2000s I was very impressed by LocoRoco and decided to write a similar physics engine without any real game design in mind. 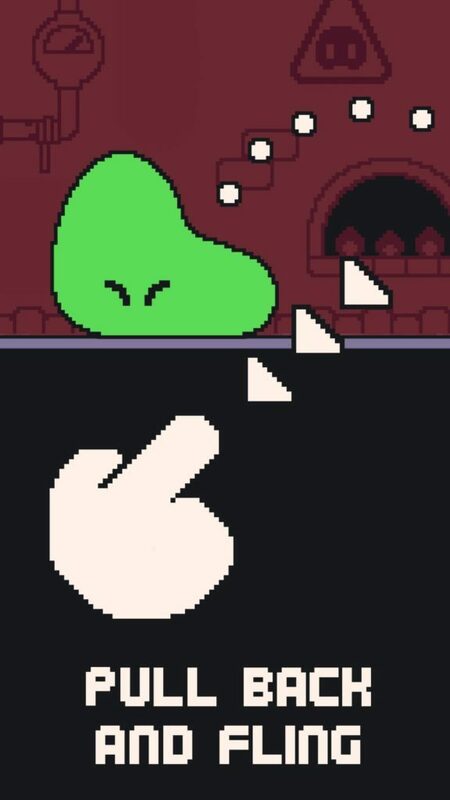 That is probably what influenced Slime Pizza the most. Second question. 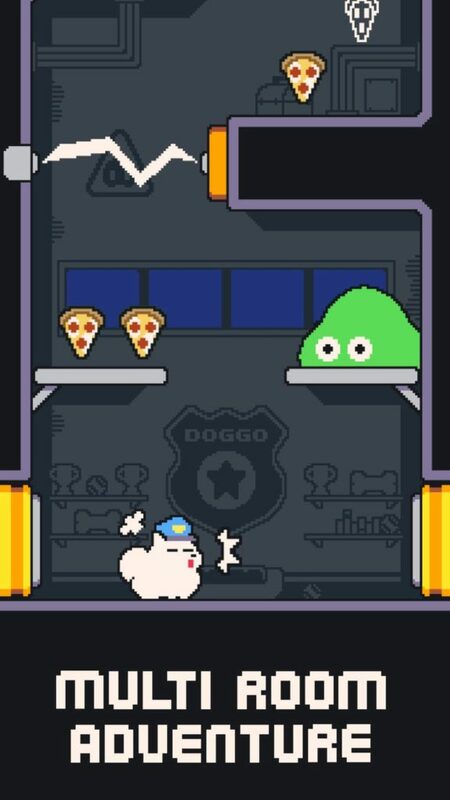 For our friends over at TouchArcade, Why Don’t Doggos Like Slime!? We were following the progress of Slime Pizza on Twitter. What were the hardest problems you faced during the different development stages of Slime Pizza? The hardest thing was to come up with a fun way for the player to control the slime. In the end, I thought about implementing a slingshot mechanic, it seemed to work but it turned out a bit difficult as the slime was randomly bouncing around. That’s when I decided to have the slime to stick to walls and ceilings to allow the player to better control it and avoid hazards. 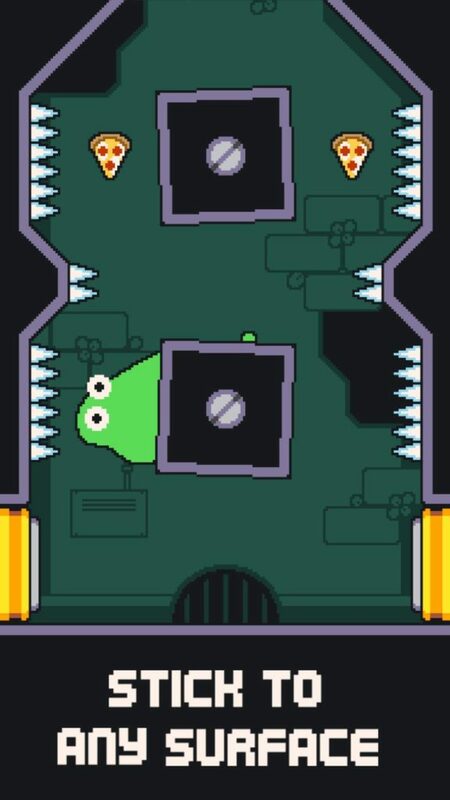 For our nerdy Developer Fans, what programming language and or software did you use when developing Slime Pizza? And was it a good decision? I used AS3 with AdobeAIR and Starling for the programming part and GraphicsGale for the pixel art. I don’t really understand developers bloating themselves up with the frameworks or engines they’re using, coding is just a tool we use to create the games we have in mind. What advice would you give to a new player trying Slime Pizza for the first time? Don’t skip the cutscenes and enjoy the whole story. I get my inspiration from anything around me. A few words to Slime Pizza fans on Edamame Reviews. Any new games in the near future? What can we look forward to next? I am currently working on a new chapter of the Super Cat Tales game series. It’s a big project with a lot of content and an incredible adventure, I’m really happy about it. Very happy, keep up the great work. Love our interview with Neutronized? 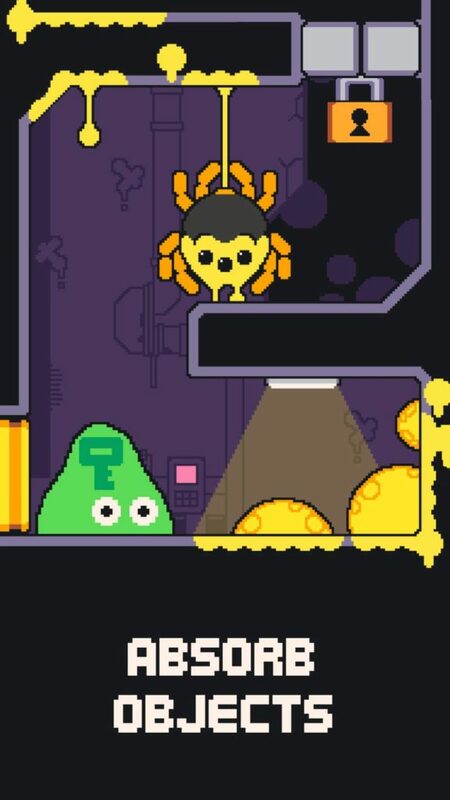 Slime Pizza (by Nitrome and Neutronized) iOS and Android game News and Reviews.